Williams, wearing headphones, quickly pivoted and retreated back into the tunnel she’d just emerged from, making way for her fourth-round opponent Monday night. 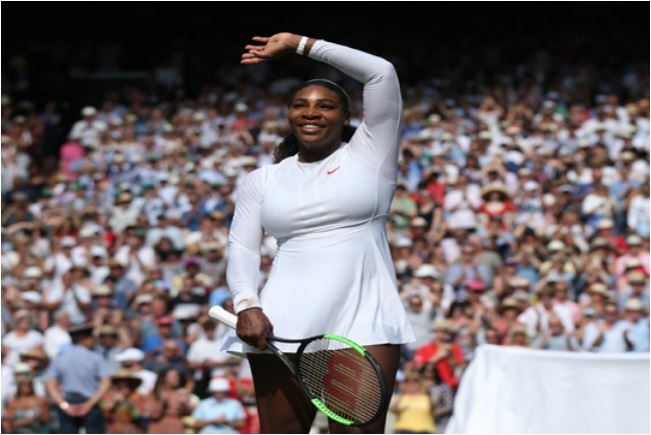 A couple of hours later, when Williams wrapped up her 6-1, 4-6, 6-4 victory over Halep in a contest filled with momentum swings and fantastic play by both, it was clear which woman really is No. 1, regardless of what the current rankings say, AP reports.